Winter Wildlands Alliance has a great explanation of how National Forests manage motorized and non-motorized travel and access opportunities. Access the page here. Winter Wildlands has also published several studies and reports on non-motorized and motorized recreation and planning. Access the reports here. 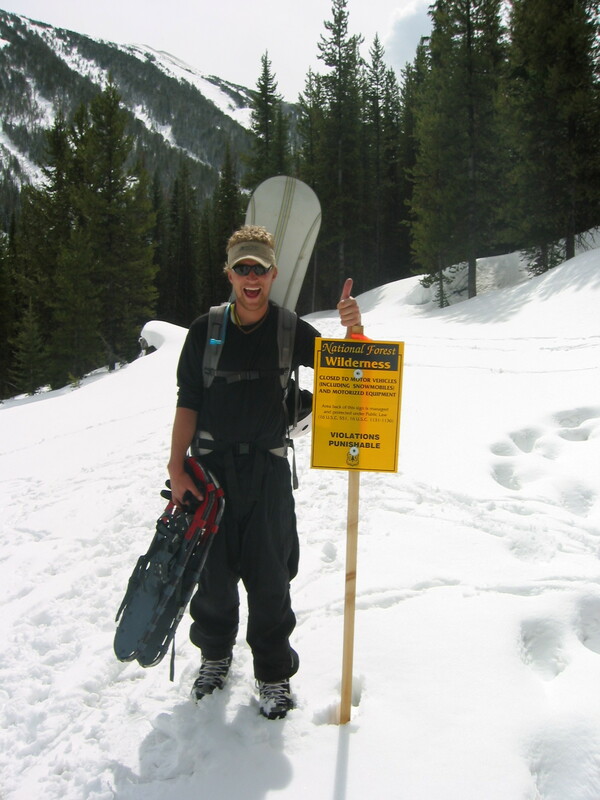 Most of Montana’s backcountry skiing is on one of the state’s many National Forests. We focus below on the forests that are accessible by most skiers and riders coming from Missoula or Bozeman. The Lolo National Forest is north, east and west of Missoula and includes the Rattlesnake, northern Bitteroots and s0uthern Mission and Swan Mountains. It stretches from Ovando, MT to Lookout Pass. Popular areas to ski on the Lolo include Lolo Pass, St. Regis basin by Lookout Pass, the Rattlesnakes, the southern Missions, Lolo Peak, and the ID-MT stateline. The Bitterroot National Forest is south of Missoula from Lolo, MT to Lost Trail Pass. It contains the Bitterroot Mountains which are mostly Wilderness. Popular areas to ski on the Bitterroot are Gash, St. Mary’s, Sweeney Peak, Trapper Peak and if you really like bushwhacking and long approaches, pretty much any other mountain in the Range. Lost Trail pass offers good skiing above the resort on Saddle Mountain. Touring to the south of Lost Trail is on the Salmon-Challis National Forest. The Custer-Gallatin National Forest is north and south of Bozeman. It contains the Bridgers, Absorakas, the Madison and the Gallatins. 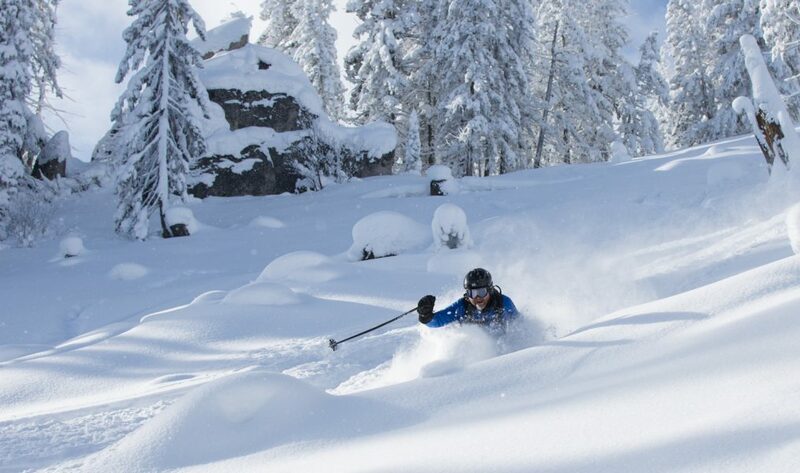 Popular areas to ski are the southern Bridgers, Hyalite Canyon, Big Sky Resort area, Cooke City, and select peaks in the greater Yellowstone area. The Beaverhead Deerlodge National Forest is a huge 3-million-acres forest between Missoula and Bozeman that covers southwest Montana full of wild and remote ranges best suited for spring touring or snowmobile access. Ranges include the Tobacco Roots, the Anaconda Pintlers, the Beaverheads and the Pioneers. Avalanche Canada has a ton of great online resources, including a great online tutorial. The Forest Service runs a network of avalanche centers called the National Avalanche Center. Avalanche.org is the website of the American Avalanche Association. Lots of good resources on their site.